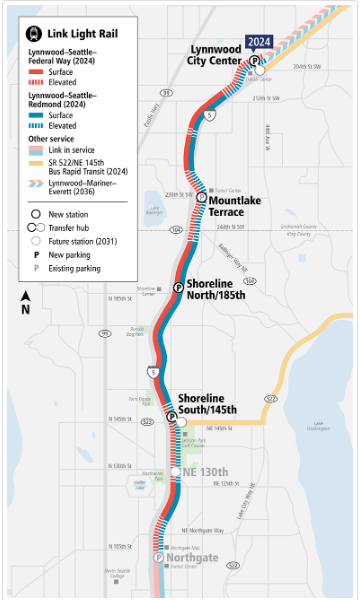 The Lynnwood Link Extension is preparing to enter construction this spring, with work beginning in Seattle and Shoreline. This is a major milestone to bringing light rail to north Seattle, Shoreline, Mountlake Terrace and Lynnwood by 2024! The online open house is an opportunity to learn about what to expect as work gets underway and how to stay informed throughout construction. Visit Project Overview to get up to speed.